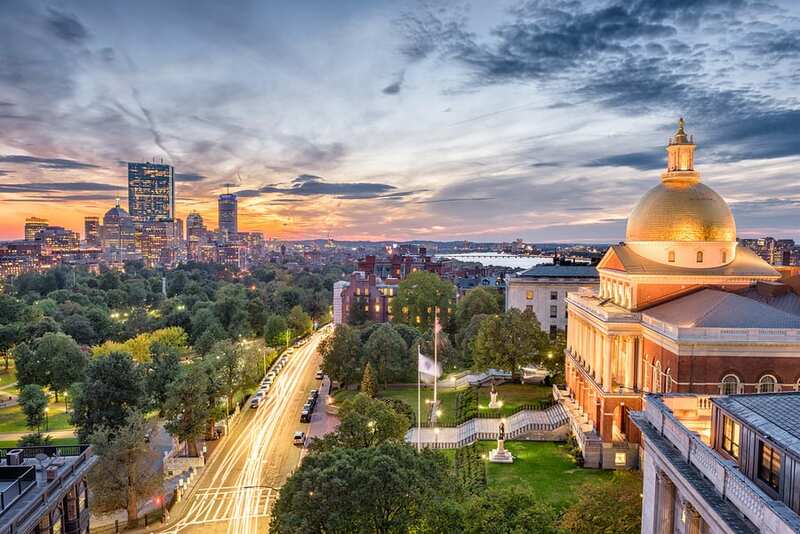 You can make a change in your local community by being an advocate for mental health awareness in Massachusetts. Contacting your elected official is a powerful action in ensuring you voice is heard. Policy change is one major way we can make a difference in the lives of people diagnosed with mental health conditions and their families. Find your senate and house member including their contact information, district, legislative bills introduced (sponsored and cosponsored), committees. 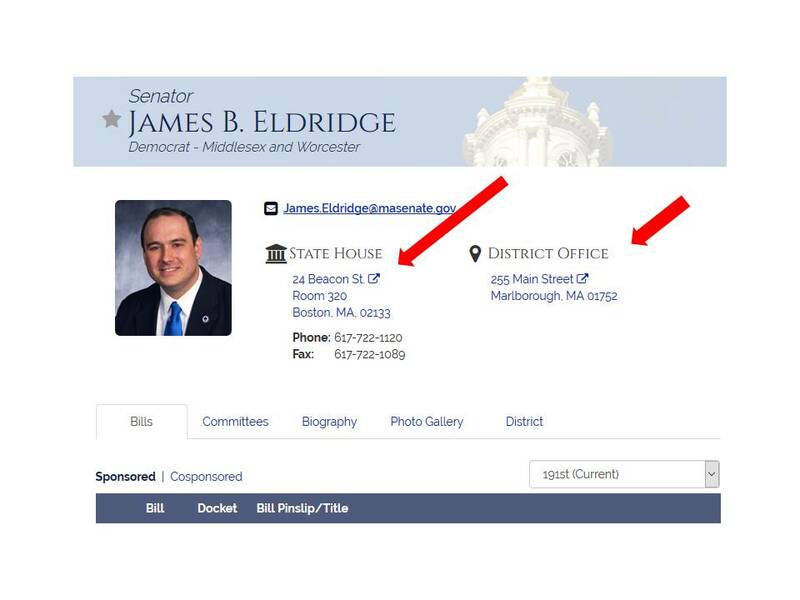 When you click the link of your legislator’s name, at the top of the page you will see their photo, State House address and district office information. 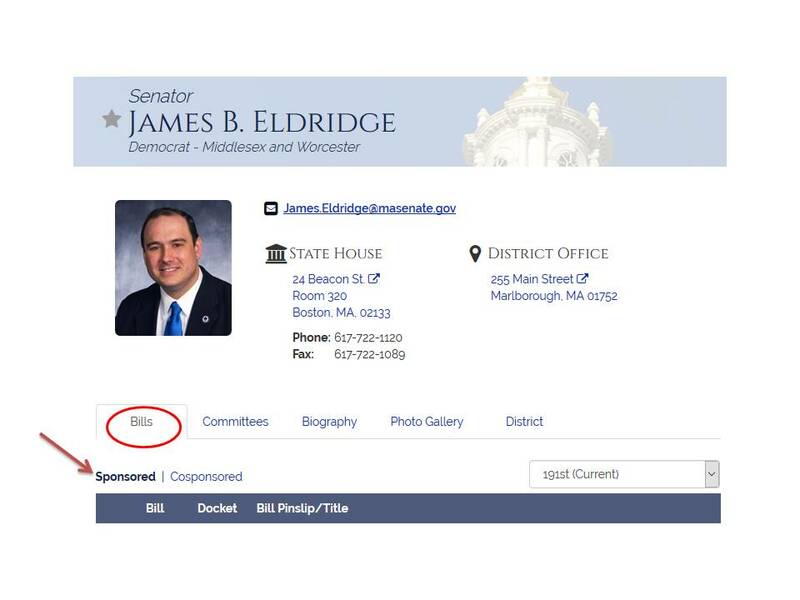 By default, your legislator’s page will open on the Bills tab, showing the bills s/he has sponsored. 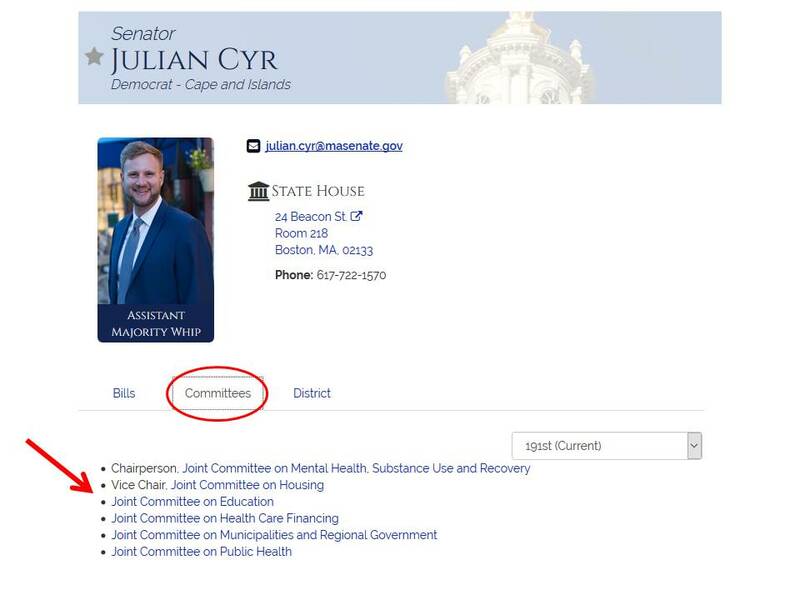 The second tab under your legislator is “Committees”. Click on that to see what committees they are assigned to. In order to understand the role your legislator has on the committee (Chair, co-Chair or member), click on the committee. This will also show you all the other legislators assigned to that committee and the bills assigned to the committee. Learn more about your legislator and their journey to becoming a legislator by clicking the “Biography” tab. 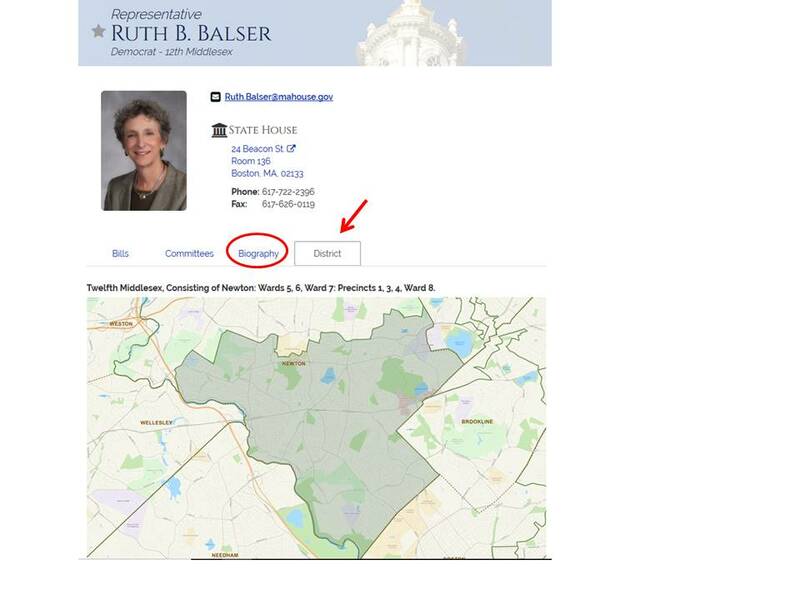 The “District” tab will show you a map of the legislator’s district as well as a text description in terms of counties, wards and precincts.